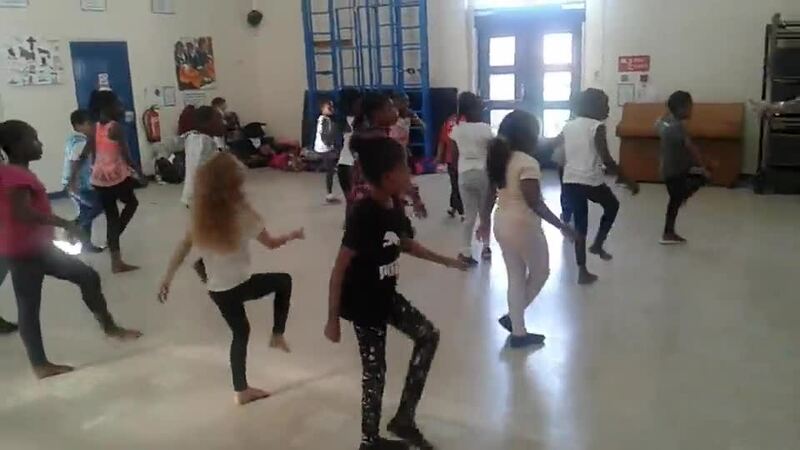 The new street dance club members from year 4 are picking up the moves really well and thoroughly enjoying the classes. The St Peter's Street Dance crew took part in a show to celebrate 25 years of Dazl. Lots of parents went along to watch and the children were fantastic! The children in Years 4, 5 and 6 are learning their moves in Street Dance. They'll be doing a show for the parents at the end of term!